All jute rugs can be customized to fulfill your request. We make this beautiful rug by 100% natural jute. 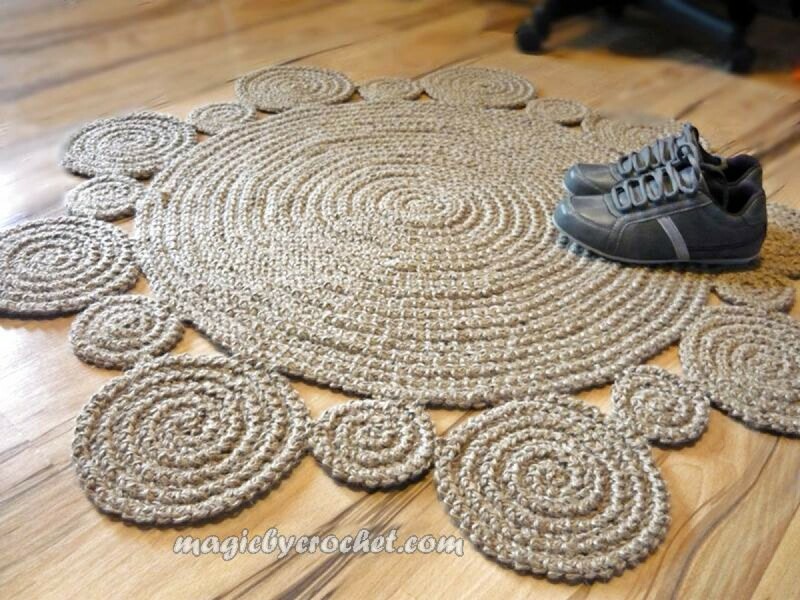 If you're looking for a natural material rug that looks 5x as expensive, this is it! This one is elegant in its simplicity and very soft under foot. Technique is ours so you will be proud with an unique accent in your home. 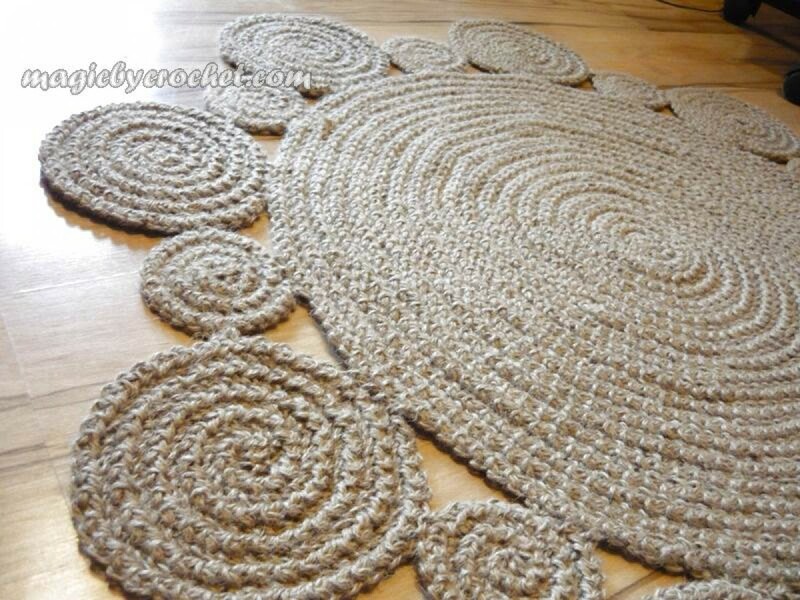 Rugs are crocheted and sewed in braided style. Are not glued ! Color : tan- natural jute. Shades depends on light and may be different for each rug. 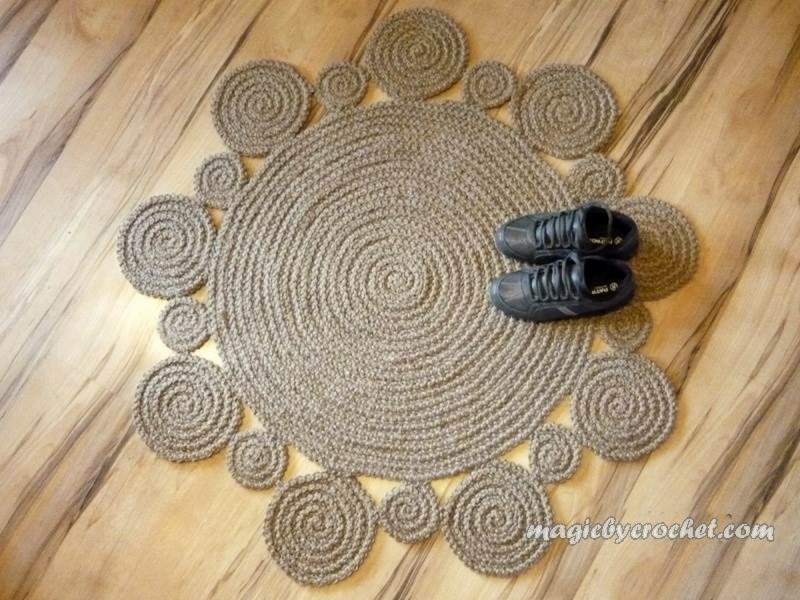 Depend on your floor, may need a non-slip rug pad. Can be washed at home. Hand wash and lay flat to dry. Easy to reshape. Made To Order RugAll jute rugs can be customized to fulfill your request.We make this beautiful rug ..
Made To Order RugAll jute rugs can be customized to fulfill your request. Do not hesitate to contact..
Made To Order RugAll jute rugs can be customized to fulfill your request.~~~~~~~~~~~~~~~~~~~~~~~~~~~..
Made To Order RugAll the jute rugs can be customized to fulfill your request.We make this beautiful ..
Made To Order RugAll yarn rugs can be customized to fulfill your request.We make this beautiful rug ..
Made To Order RugAll jute rugs can be customized to fulfill your request.I make this bohemian style .. In stock RugWe make this beautiful rug by high quality acrylic yarn. Light weight, super soft , grea..